If you were to remove all the muscles that attach to the spine it still would not collapse. Why? Intrinsic equilibrium is the description for why the spine is a self-supporting structure, and also why spinal movement produces potential energy that requires lengthening in the field of gravity for this effect. In practical terms we call this movement ‘uprighting.’ Uprighting is the feeling of a long body with a diaphragm that is horizontally aligned to vertical. This implies that the pelvis will also be horizontal and that the feeling of the body will be even. Out of phase rotation is the counter-movement of the pelvis and trunk during contra-lateral stabilising mode in locomotion. Removing the obstacles of muscular effort that obscure the ease of gliding movement is necessary in order to move as this. The problem being that we continue to train using non-preferred lock down strategies that obscure the inherent space and connection in ideal trunk-pelvis stabilising function. We continually refer to loading the body, rather than feeling the body in real-time. If you want to know whats happening as you perform any task, close your eyes and notice your first attempt at a weight-shift. If it is an authentic attempt, the data will blow your mind! The Global Body is a Gliding Body. This means there is a gliding global effect in all joints of the body as they perform their role in the task. This is a first-person felt perspective and is impossible to know from a third-person perspective! 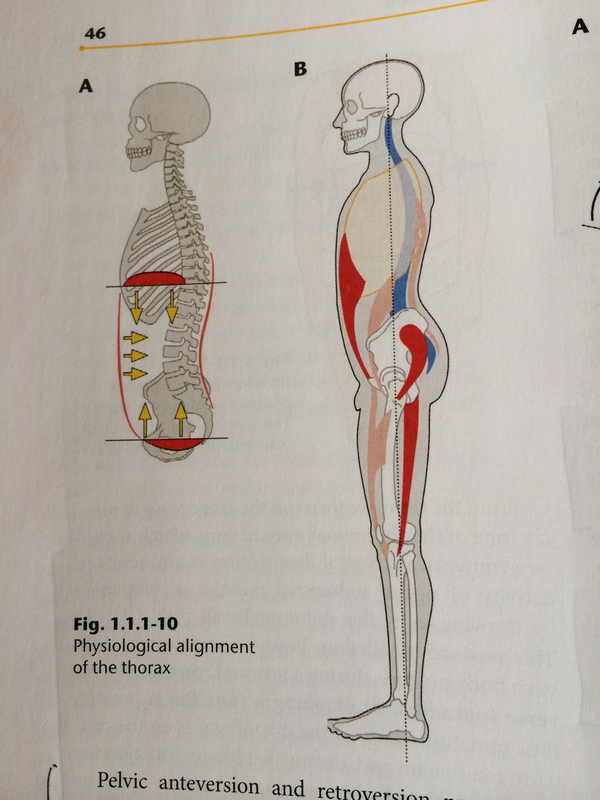 Ideal Posture-Stability reveals the stored potential energy of the axial skeleton by transforming the energy generated in rotary movement to liberate degrees of freedom inherent in vertical/horizontal locomotion. This evolutionary intelligence functions when horizontal structures are aligned to the vertical of up, to facilitate support-stepping driven by transverse plane movement of the pelvis. The information expressing in the support function is distal-proximal and in the stepping function is proximal-distal. This means that we know the task in a closed chain from the informational support of the extremity travelling to the spine; i.e. the foot in its support function in walking, and that the energy in the stepping (open chain) function is from the spine to the extremity. Test this now by walking; the information travels distal to proximal in the closed chain and from proximal to distal in the open chain. This also explains how the limbs are working in reciprocally opposite function in locomotion. 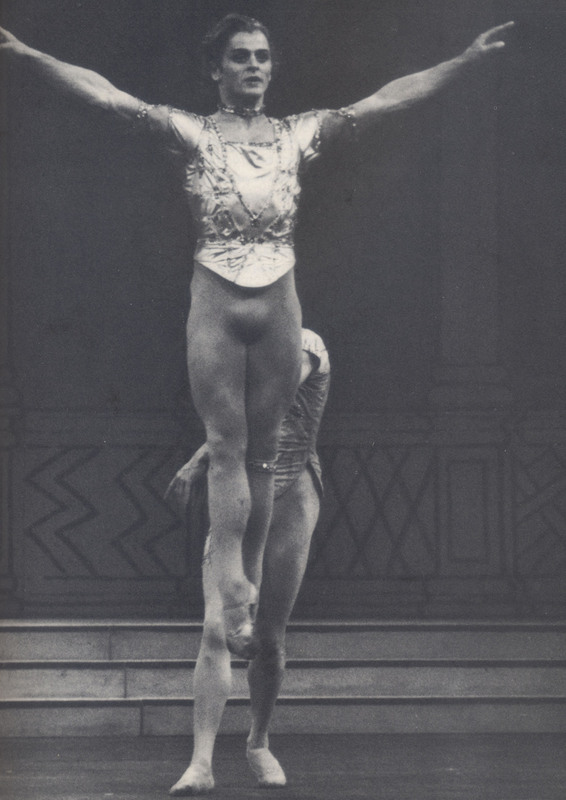 It would seem that the postural length is a strategy to optimize proprioceptive input to specify the body’s geometric relationship in relation to gravitational vertical. This is perfectly logical when you consider that muscle spindles register changes in length of the contractile apparatus and the speed at which those changes occur. Slow movements like yoga practice, change the resting length of muscles and fast movements like change of direction, modulate the smoothness of movement. 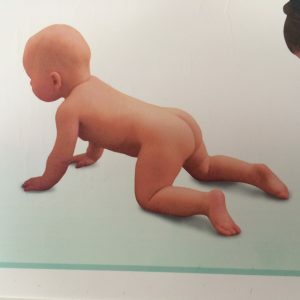 We need daily practice of the developmental postures from the first year of life that allowed a maturing Brain-CNS to bring us to uprighted standing and moving. 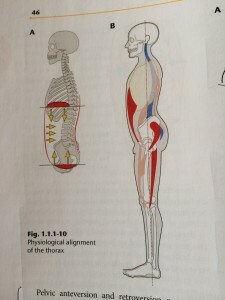 Working in the lower positions actually means that there is more informational inputs to connect shoulder and pelvic girdles, foot-pelvis connection, head-neck uprighting, and trunk pelvis, space and connection. We are doing an extremely poor job as a society to take our bodies functionally through a life-span of 80+ years. If you would like to begin to educate yourself about how the body-brain sees moving please contact me through this page.